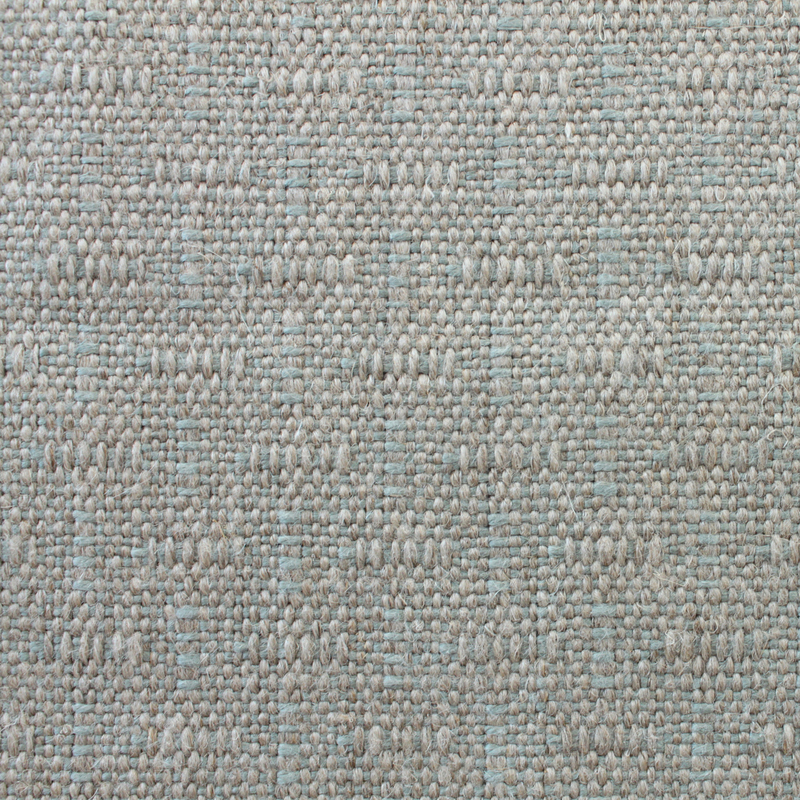 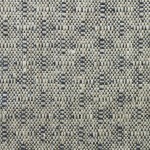 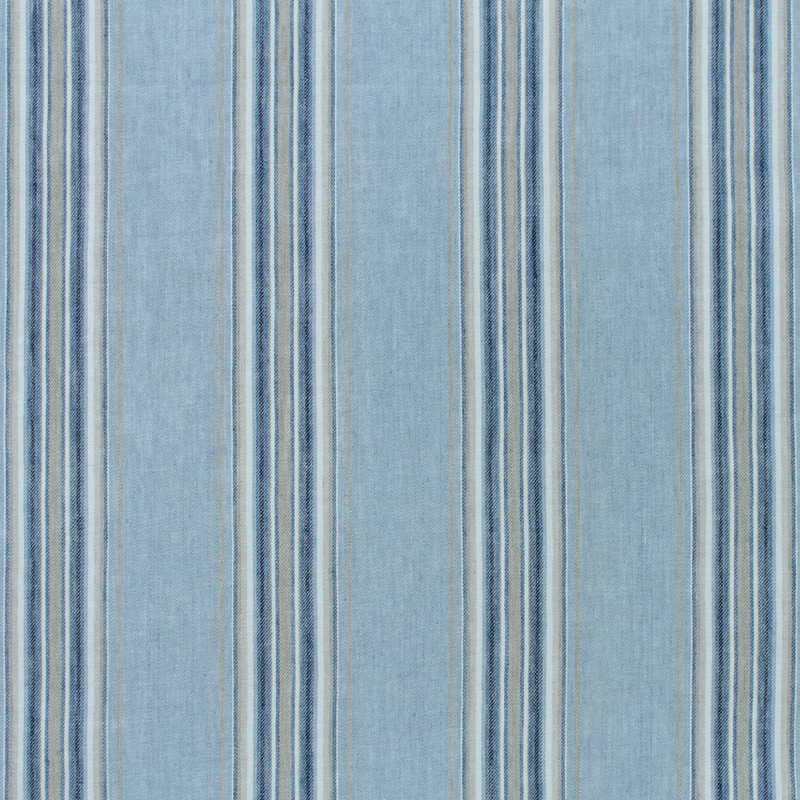 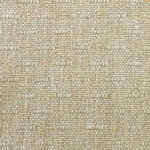 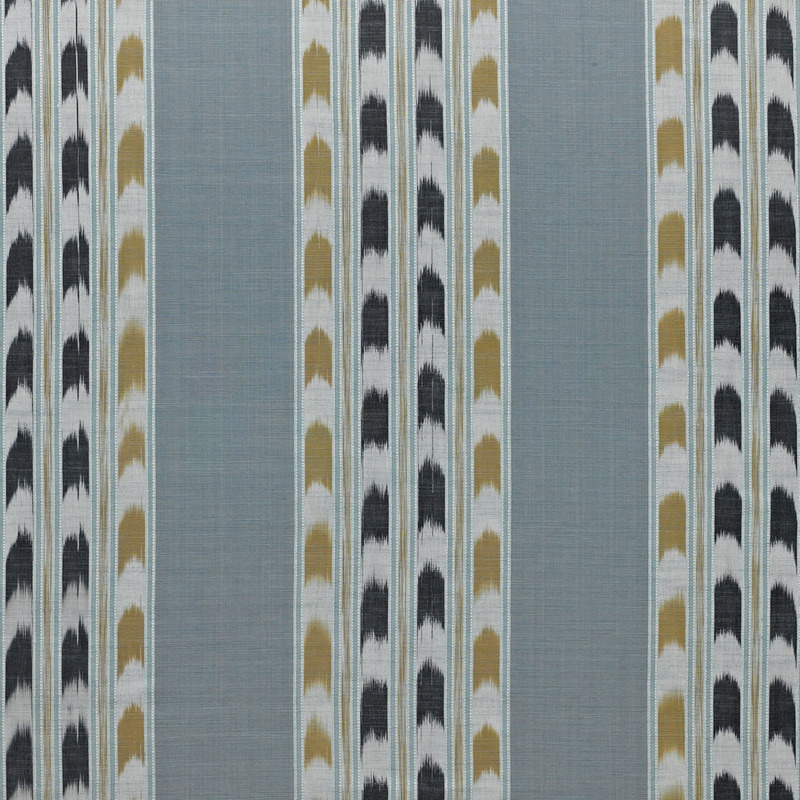 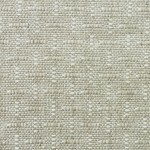 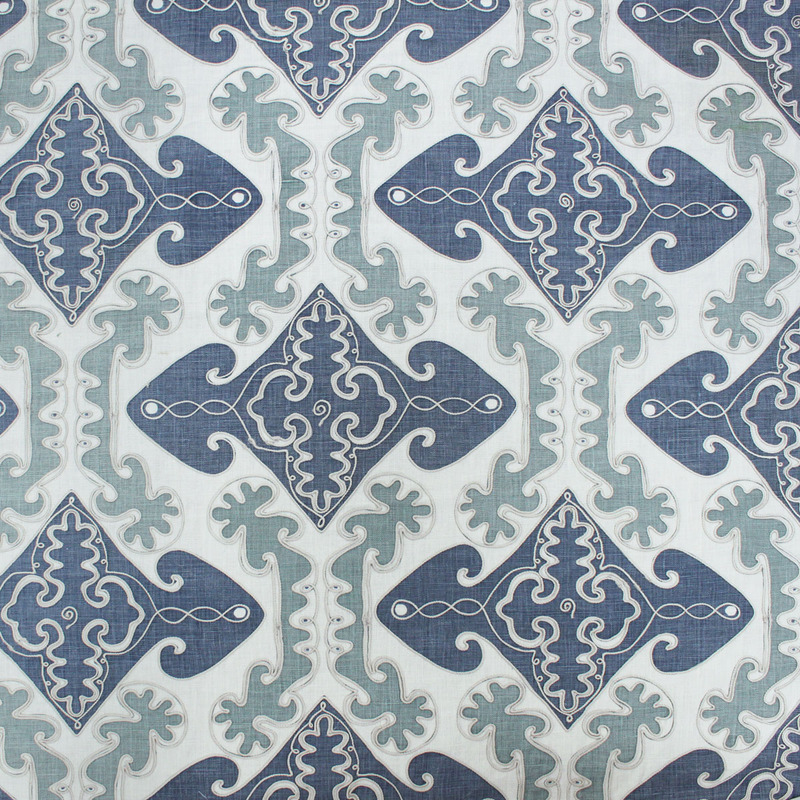 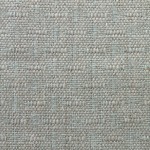 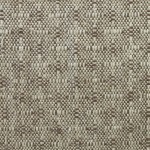 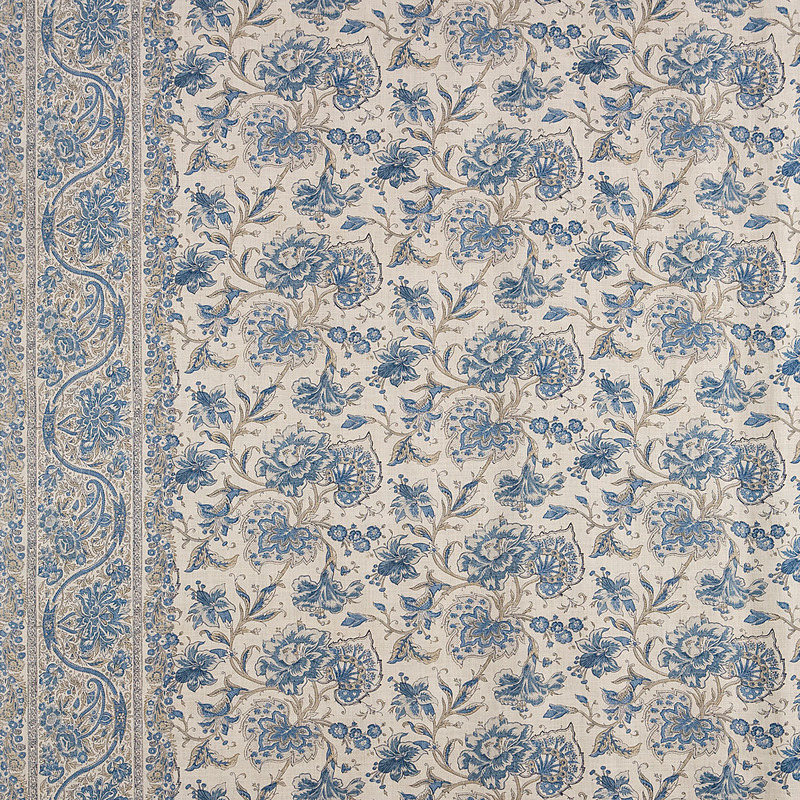 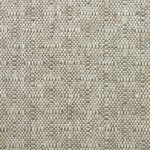 An artfully constructed two-tone Belgian linen woven on a dobby loom, Aladdin has character, weight and présence. 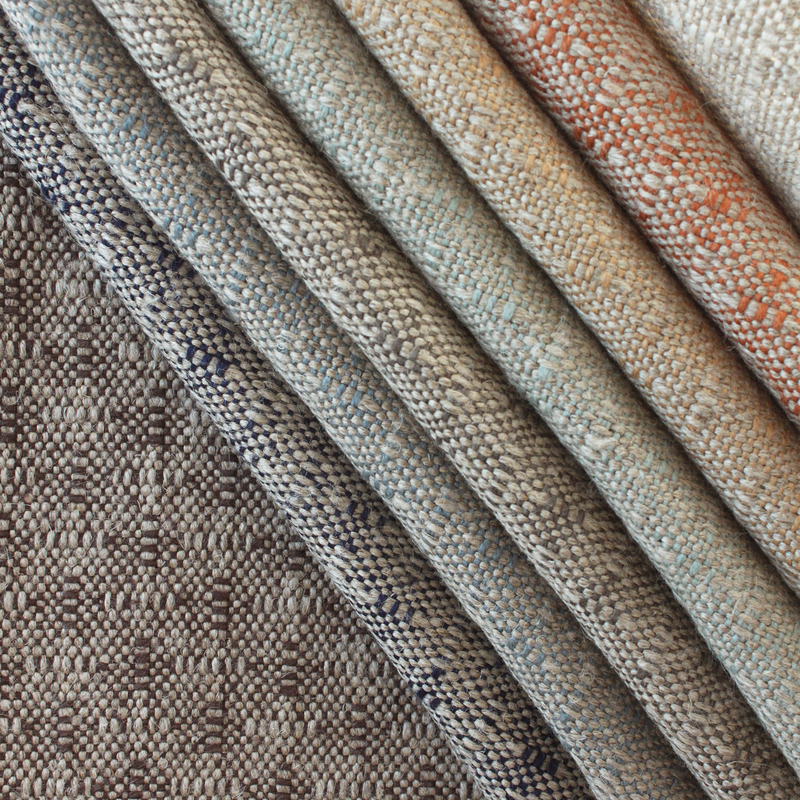 The intricate weave and supple hand allows this textile to catch the light in magical ways. 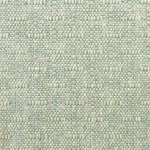 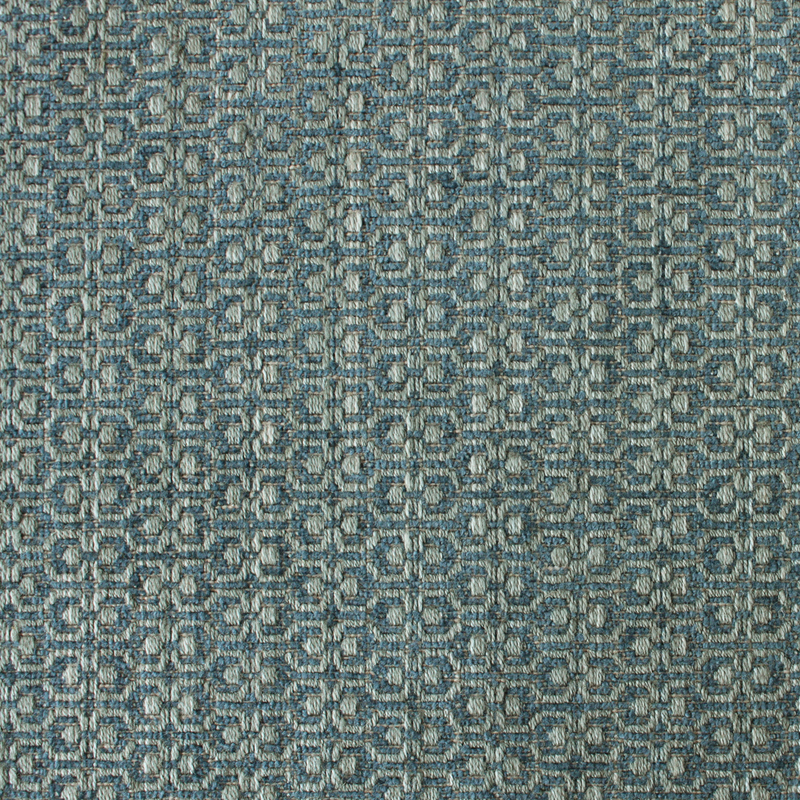 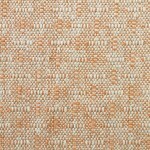 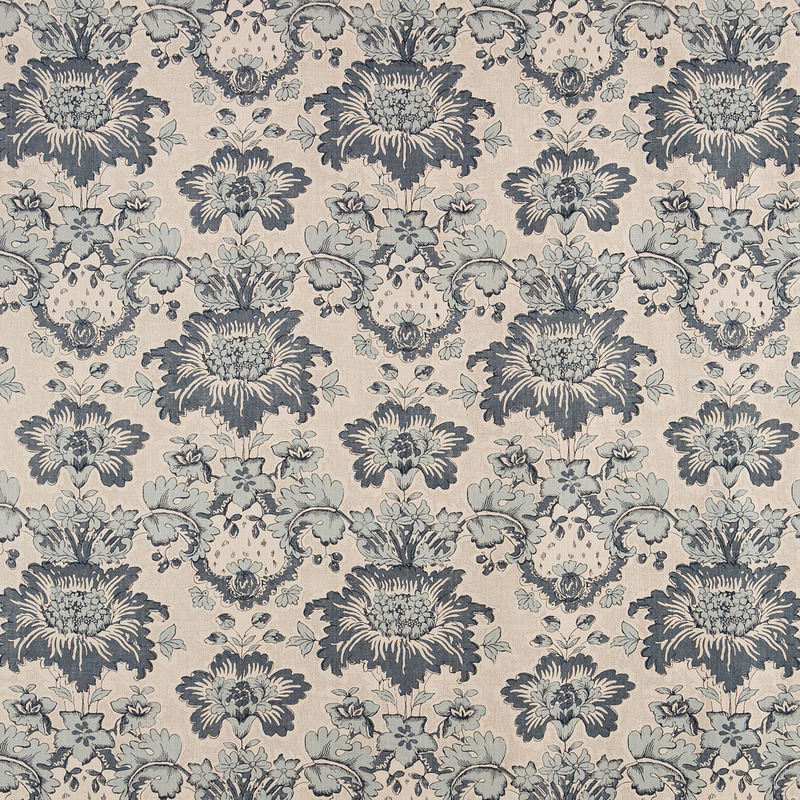 Available in 8 versatile colors, it is suitable for upholstery, drapery and accessories.